Dukascopy is an outstanding forex broker that depicts its transparency and offers a variety of services and features to suit the requirements of all clients. 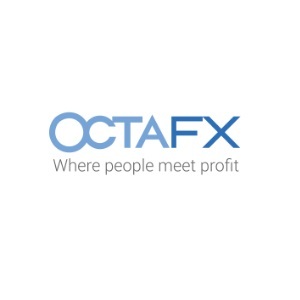 It provides an excellent range of trading accounts, an entirely user-friendly trading platform, a good set of educational tools, a vast variety of useful features, outstanding customer support, and much more. Apart from these vital services, Dukascopy allows clients to participate in its contest in order to provide them with more benefits. The competition consists of monthly rounds. Every month, clients will be able to acquire a share in the exclusive prize pool. There are thirty places paid for the monthly prize fund of this contest. However, the greatest prizes are kept for the three best participants in this contest. The monthly winner gets 6,000 USD, the runner-up gets 3,500 USD, and the third best member gets 2,500 USD. 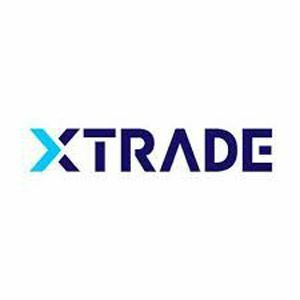 All you have to do to join this contest is to trade on the demo account with a starting balance of about 100,000 USD as well as a maximum leverage of 1:300. Also, remember that if your total losses surpass your initial deposit amount, you’ll be out of this Dukascopy demo championship. This means that the amount of your loss should be less than 100,000 USD, even if you make a profit of 1 million USD. Another thing that should be kept in mind while participating in this contest is to make your strategy so good that it encourages other traders to copy you. So it’s not all about making the maximum profit; you have to make people agree with your strategies as well.